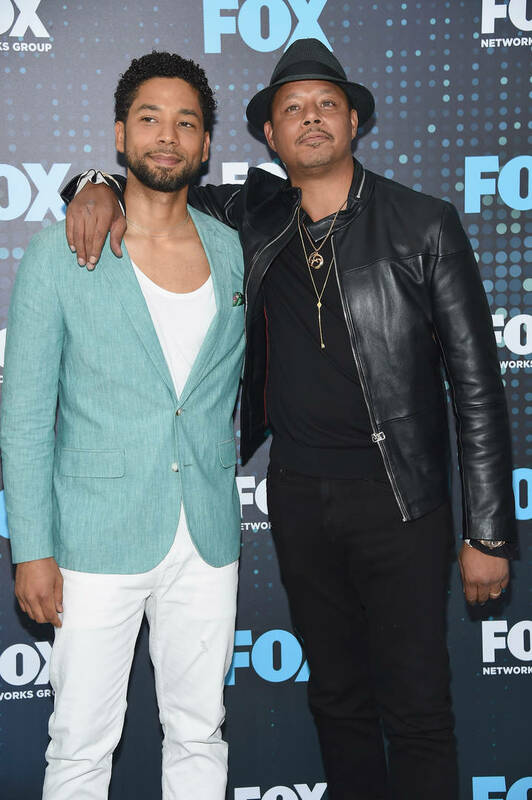 Terrence Howard has shown support for Jussie Smollett from the very start of his case, upholding solidarity for his Empire co-star even after Smollett was indicted for allegedly filing a false police report. While Smollett awaits his trial, Howard vocalizes in his favor. Some of his fans have found fault in his stance, however. One social media user, among Howard's many critics, slammed him for supporting "a lying felon." They accused him of being a "typical liberal hypocrite" and announced that the actor has lost all the respect they may have held for him in the past. Terrence responded to the criticism with firm kindness. "Sorry you feel that way but that's the only Jussie that I know," he replied. "The Jussie I know could never even conceive of something so unconscious and ugly. His innocence or judgment is not for any of us to decide. Stay in your lane and my lane is empathy and love and compassion for someone that I've called my son for 5 years." He called upon the notion of loyalty and his perception of the big man upstairs to drive his point. "It's God's job to judge and it is ours to love and hope, especially for those that we claim to have loved. There's nothing more harmful than a fake friend! Real talk," Howard concluded. Terrence Howard Claps Back At Critic Slamming His Support For Jussie Smollett: "Stay In Your Lane"